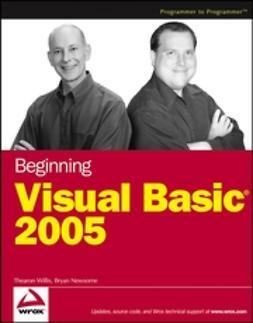 Do you scour VB.NET books seeking solutions for esoteric database programming, debugging, security, or printing challenges, but can't ever find them? Are you wrestling with VB.NET's newer topics, such as asynchronous programming, Web services, employing Office objects, using reflection, and the .NET Compact Framework? Could you use some assistance making the transition from VB6 to VB.NET? If so, peer inside. 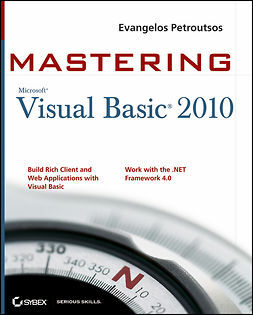 Visual Basic .NET Power Tools is intended for professional programmers geared up to tackle the complex, cutting-edge, and sophisticated aspects of VB.NET. In this rare book, two world-renowned VB authors thoroughly describe a broad range of fascinating and important aspects of VB that aren't addressed elsewhere.